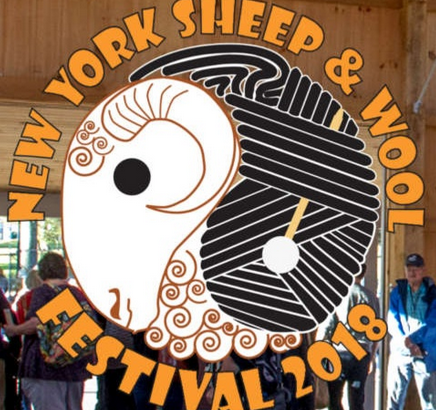 We look forward to welcoming all the visitors to the 2018 NYS Sheep & Wool Festival weekend! Show us your Rhinebeck Sweaters! Catch up with old friends! Make some new friends! We so look forward to seeing you!